We’re swimming in a sea of data. Just like an ocean, it takes a strong net to catch the most fish. One of the fastest ways for a business to lose customers is to miss out on the information necessary to keep them around. Where could your yearly figures be if you had narrowed down a growing customer preference? How much time could you have saved if you had learned about a threatening development beforehand? Entity analysis is the digital way of reaching through the proverbial waters and snatching exactly what you need, getting rid of the noise in favor of information that is applicable to your goals. How do entity extraction tools work? The Internet is massive. Just how massive is it? It’s thought nearly two MB of new information is created for every person of every second of every day. The IDC has also determined the digital universe will exceed 40 ZB by 2020. That’s not a lot of time to overhaul your business model to keep up with the changes. It is, however, enough time to reach out to semantic entity software to help you bridge the gap. Rather than losing hope, take this as an opportunity to get off to a better start with semantic entity software. Semantic extraction, text mining software and entity analysis tools are all different methods of achieving the same goal — getting you the information you need to make an informed decision. The value of the text analytic market as we know it has reached $3 billion. This already staggering figure is expected to double over just the next few years. Businesses are serious about getting a leg up on the competition by focusing on the most important element of all. What good is a brand that ignores its customers? You likely are familiar with the power of social media. Facebook alone has nearly two billion monthly active users around the world, producing a stunning amount of data every single second. This is nothing to say of other popular social media platforms like Twitter and Instagram, both with their own dedicated consumer bases and growing figures. Social media data analysis is a form of entity matching geared specifically toward social media, helping businesses out when they can’t afford to read every last comment or post. Entity resolution functions by both finding and linking mentions of the same entity across different data sets. The three most important tasks in a successful round of entity resolution is deduplication, record linkage and canonicalization. Identity resolution software is a little different. 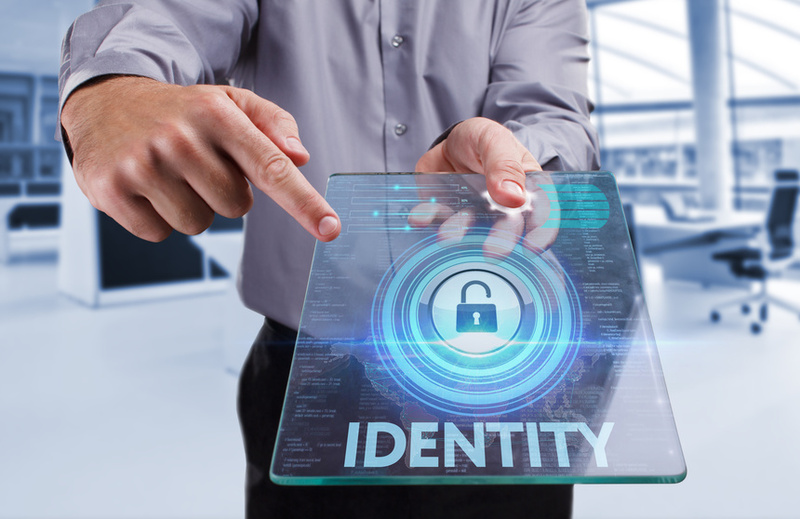 This is used to determine a person’s identity even when presented with conflicting information, such as different names, spending habits or appearances. Sentiment analysis, just like the name implies, works by determining certain attitudes across large groups of people. The International Data Corporation has unearthed some troubling information regarding modern business’s ability to keep in touch with their consumer bases. It’s estimated less than 1% of all data is ever analyzed. Entity extraction software and sentiment analysis software, however, can bridge this gap to nearly 100%. Text mining will help your business do a better job at encouraging customer engagement while also offering a much wider insight into potential risks. This does wonders for saving you time and money that could be better spent toward marketing, superior product quality and threat detection. A lot of information doesn’t mean a lot of wasted time. Smart geotagging and semantic entity software will mean you won’t have to compromise on your business’s future. This entry was posted	on Friday, November 24th, 2017 at 9:47 pm	and is filed under Entity matching applications, Entity resolution, Semantic entity. You can follow any responses to this entry through the RSS 2.0 feed. You can leave a response, or trackback from your own site.